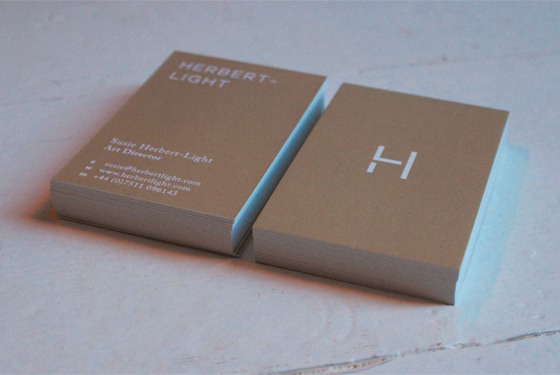 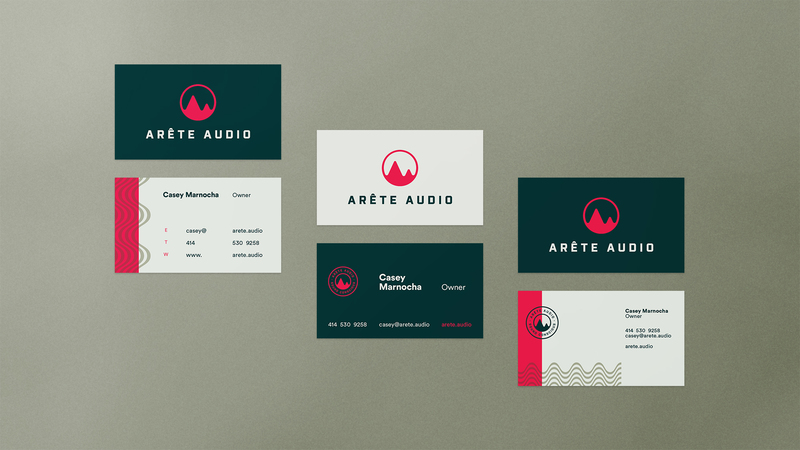 These business cards were designed for Arete Audio. 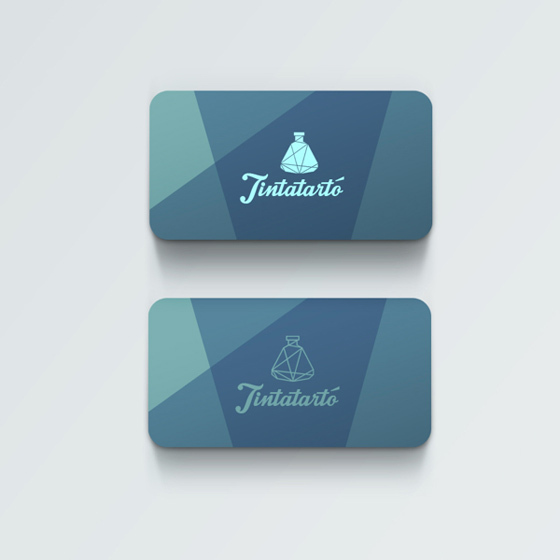 The minimal and modern design of the card really brings out it’s professionalism. 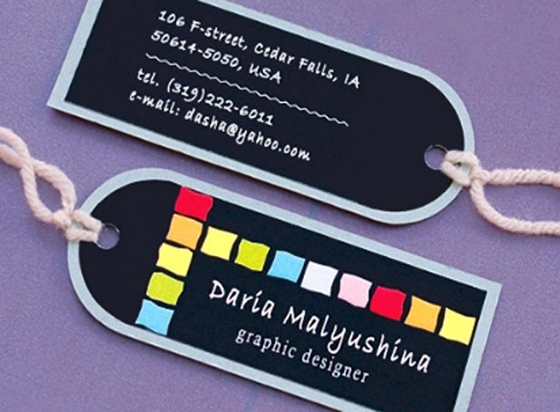 The color combination of red and dark blue go really well together. 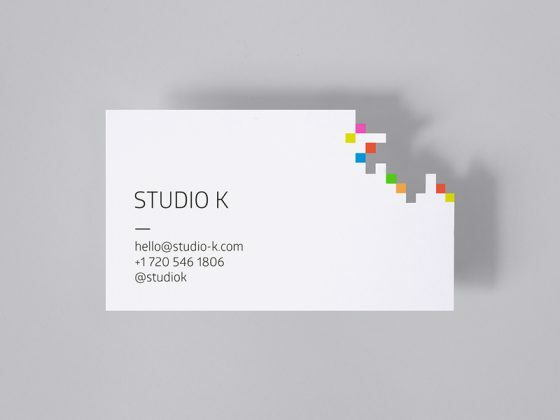 Very nice work by Steve Kodis.